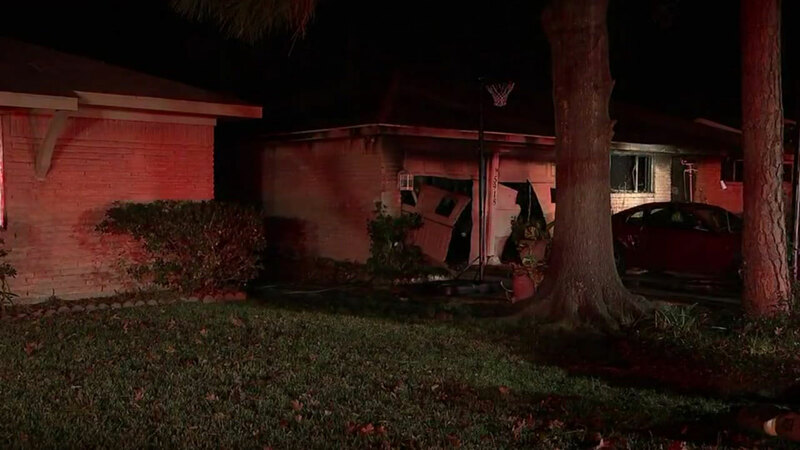 HOUSTON (KTRK) -- Officials say three people were taken to the hospital after a fire broke out at a southwest Houston home. Firefighters arrived at a home in the 5900 block of Ettrick and found it consumed by heavy flames. Residents inside the one-story house had already evacuated. However, we're told an elderly male and female, as well as a teenager, suffered smoke inhalation and were transported to the hospital. The cause of the fire is still under investigation by the Houston Fire Department's arson division.